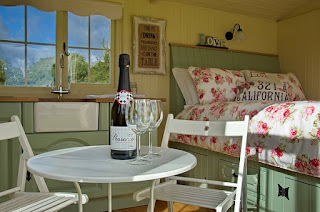 Glamping has been around for a little while now, but over the past few years it’s really started to grow in popularity. Giving you all the joys of being in the great outdoors, but with a few home comforts thrown in, it’s the best of both worlds. It’s a great starting point if you’ve never been camping & want to ease your way into it – or a great way to persuade someone else to start stepping out of their comfort zone! Well, it’s a glamorous sort of camping! However, just like there are many ways to camp, it’s not a ‘one size fits all’ holiday – there are loads of options. 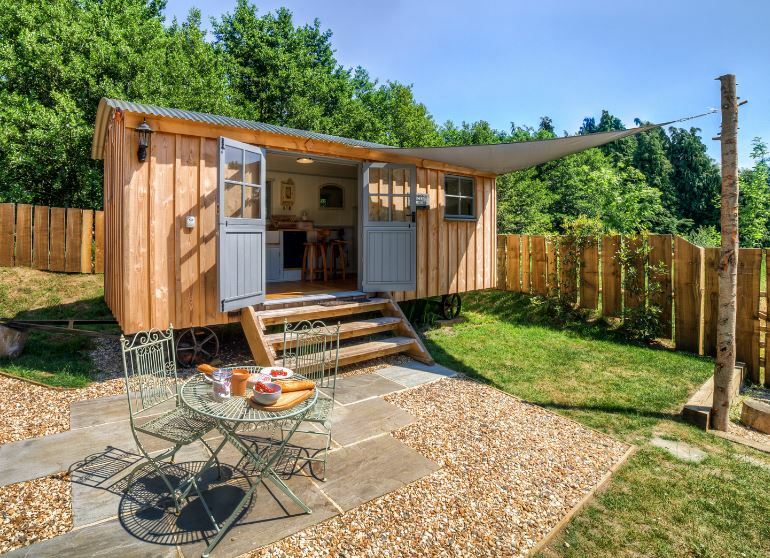 From converted gypsy wagons to purpose-built pods, and from bell tents to yurts, glamping accommodation comes in many shapes in sizes. Some provide nothing more than basic shelter, leaving you to bring the gear with you as if you were camping, but without having to worry about the rain! Some come with a few modern comforts, like your own toilet facilities & some electrical appliances, making it a bit more like home. Then you get the truly luxurious, with four poster beds and sumptuous interiors – basically as close as you can get to a hotel, while still feeling closer to nature! 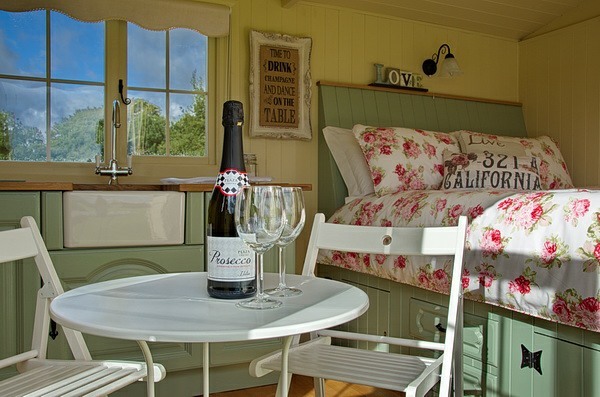 The beauty of glamping is that it’s so versatile. It’s an obvious choice for families, as it’s often a fraction of the cost of a holiday further afield, but still full of adventure. Camping can be really daunting with kids, so it’s a great way to get the joy and freedom of a camping holiday but without having to worry about setting everything up when you arrive. Many sites have the facilities you’d expect from big campsites and holiday parks too, so there’s lots to keep the kids busy & plenty of space for them to run around. Quite often you’ll find a restaurant or café onsite too, so don’t worry if you’re not too confident around the campfire! It’s equally popular for couples seeking a short break, with lots of sites specialising in romantic getaways in peaceful & secluded areas. 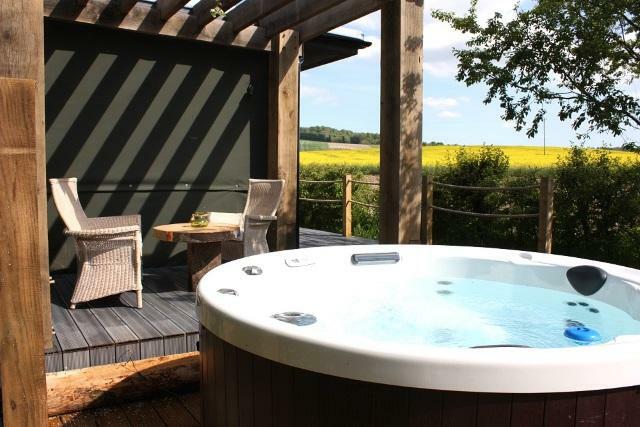 What could be more romantic than gazing up at the stars from your own private hot tub?! 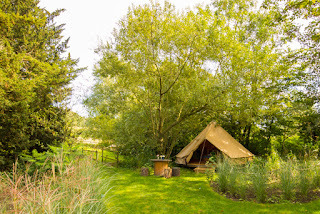 Glamping is also gaining in popularity for stag and hen weekends, with many glamping sites offering specialist packages including everything from white water rafting to cocktail making. A lot of this depends on the site, but keep in mind that even though you’ll be nice & cosy indoors, the outdoors might not be so forgiving. Bring some nice warm clothes & some wellies, or some boots that you don’t mind getting muddy. Campfires aren’t always allowed, but often you’ll find a fire-pit by your accommodation, so bring some matches & some marshmallows for toasting. Basically, most of the things you would need for camping – but then you’ll have a nice, warm bed to retire to at the end of the day – heaven! Most importantly, bring your sense of adventure & leave your worries at home, because once you’ve tried glamping you’ll never look back! Check out The Camping Directory to find glamping sites as well as campsites, touring & holiday parks across the UK and Ireland.